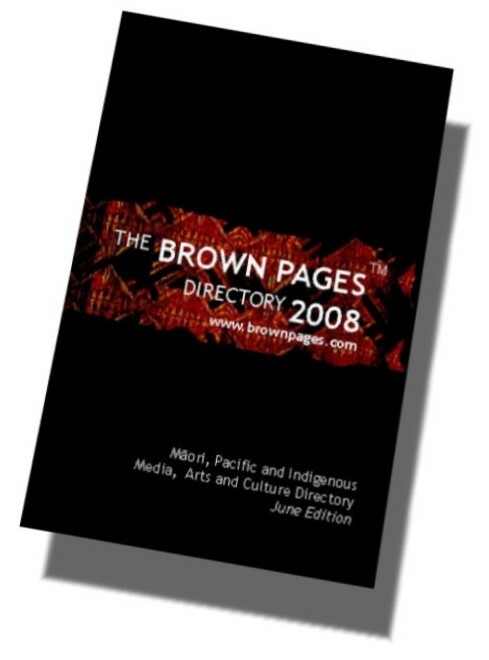 Check out the Brown Pages directory of indigenous media, arts and culture for actors, publishers, artists, filmmakers, TV producers and musicians. 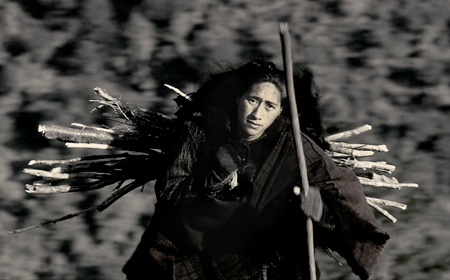 The latest directory is out now, with contact info for Maori, Pacific and other indigenous talent in Aotearoa, the Pacific, Australia, Canada and America. 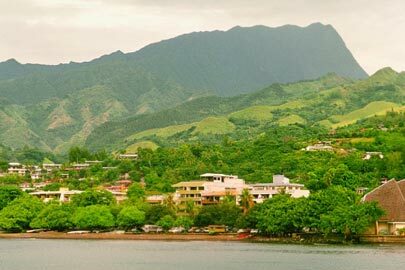 What began as a directory book in 1993 has become a regularly updated online database, accessible 24/7 and promoted worldwide. Subscribers will have to pay from July 08 onwards, but listings are free. Web subscribers get a complimentary hard copy. The Brown Pages is produced out of Aotearoa by Kara Paewai, Melissa Wikaire, Iulia Leilua and Sandra Kailahi.